school nutrition that is designed to adapt to the world as it changes. Communication is a 24-hours-a-day job. That’s why we built a platform that is always working, even when you aren’t. Communication is a 24-hours-a-day job. That’s why our platform is always working, even when you aren’t. 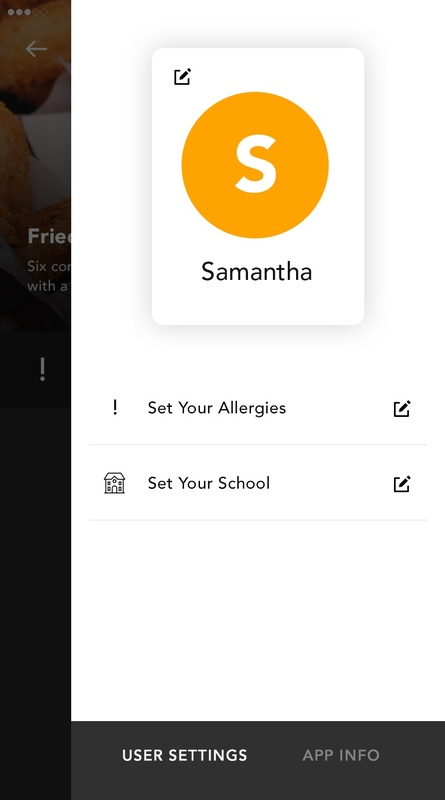 We handle all of your communication needs by: auto-updating your content meal by meal, keeping content current for after-hours usage by parents and students, having clear allergen alerts, helping students with dietary restrictions manage their consumption, and instantly updating menu item changes. 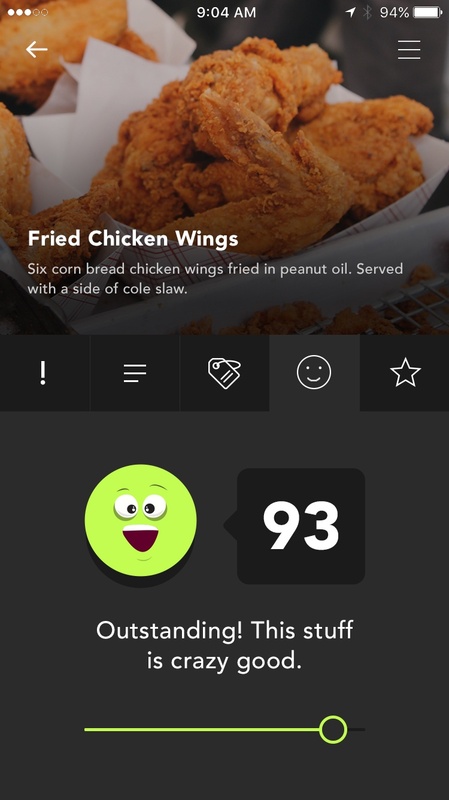 At MealViewer, our goal is to do one thing: empower. For us, that means providing a platform that helps you get the right information in the hands of your parents and students. At MealViewer our goal is to do one thing: empower. For us, that means providing a platform that helps you get the right information in the hands of your parents and students. We help by allowing your students to tailor their experience with our user profiles. 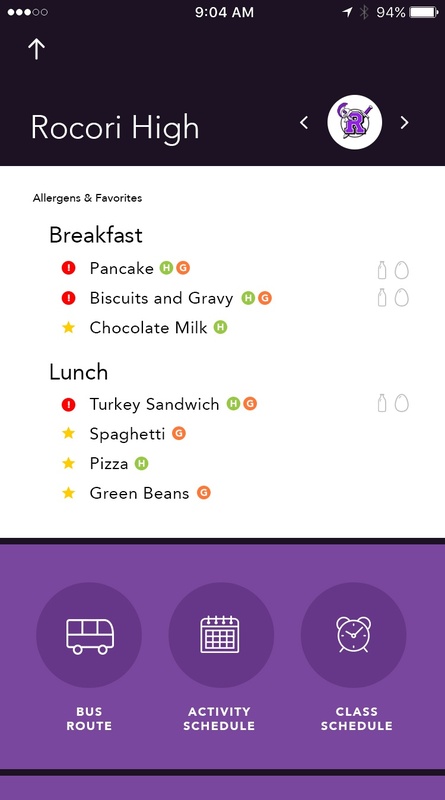 Allergen information is accessible with our exclusive notification system. You can receive parent and student feedback with the most effective rating system in the industry. 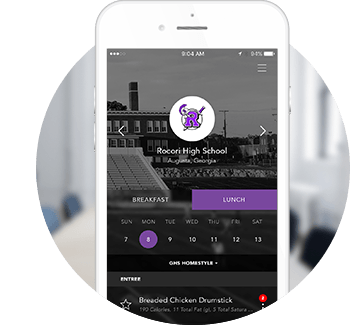 Moreover, our innovative nutrition calculator provides critical nutrition information for every meal that is served in the cafeteria. 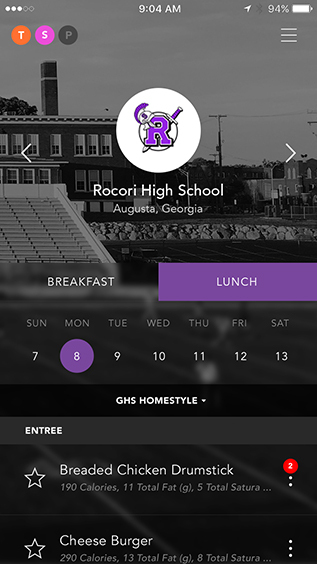 With MealViewer, parents and students can take control of their dietary health. 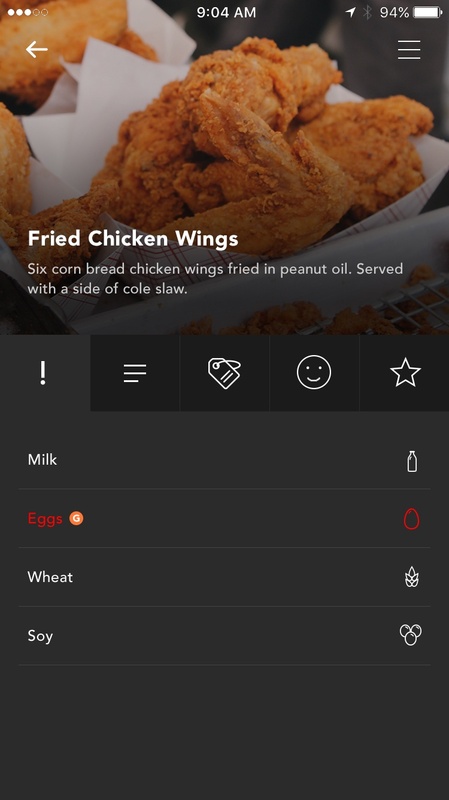 MealViewer is built for food service professionals by food service professionals. That one fact sets us apart. We understand the challenge of managing and growing your program. Because MealViewer was built alongside nutrition directors, we know how important it is that you run a successful program. Our goal is to provide the right tools and occasional coaching to help make this a reality. We have the only analytics platform that delivers meaningful statistics and contextualizes them for your business. The MealViewer Coaching Center strives to empower you to continue to make positive change by providing short seminars on how to market your program and engage your students. 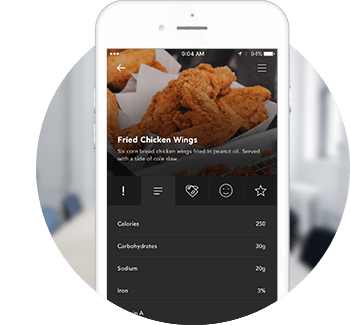 Lastly, our world class marketing tools help you increase usage of the MealViewer2 platform and communicate effectively, which, in turn, has proven to increase participation. MealViewer products and services have been a great investment for our program. Parents, students and staff members really appreciate having the menus and nutrition information so accessible. We are very excited to have the MealViewer products in all our schools! Communication doesn’t stop when your students leave the school. With our Digital Suite, your students can carry MealViewer resources right on their smartphone!